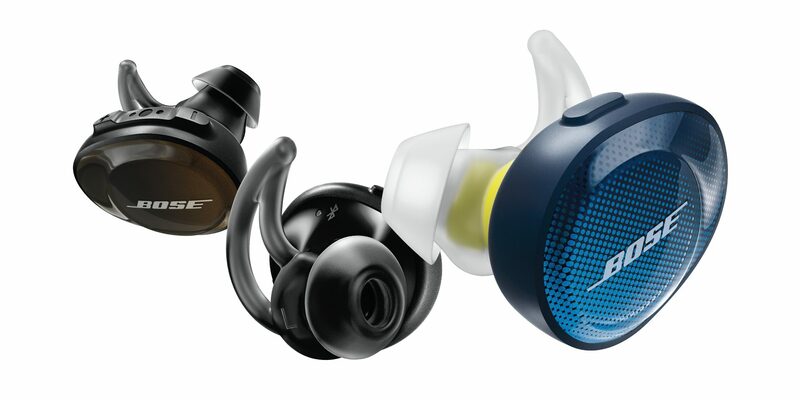 BOSE’S FIRST TRULY WIRELESS IN-EAR HEADPHONES. 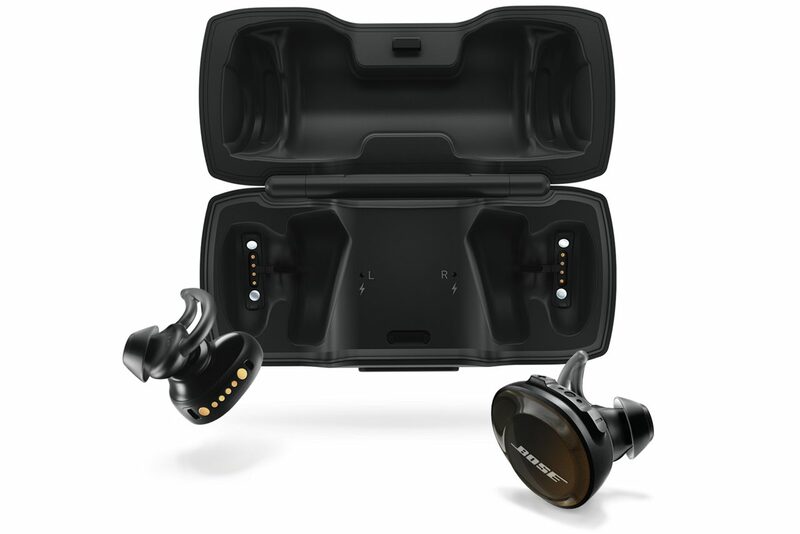 Get clear, powerful sound from Bose’s first truly wireless in-ear headphones. They're engineered to stay in place and stay comfortable. 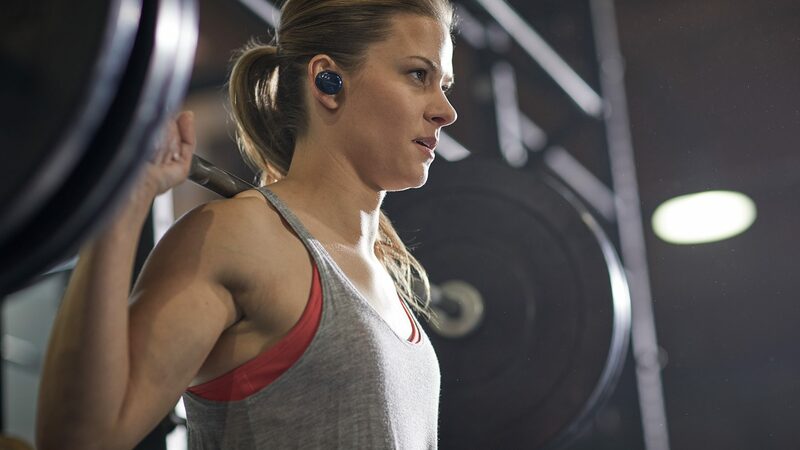 Packed full of technologies so you can push your workout to the next level. These headphones have an unmatched combination of comfort and stability. 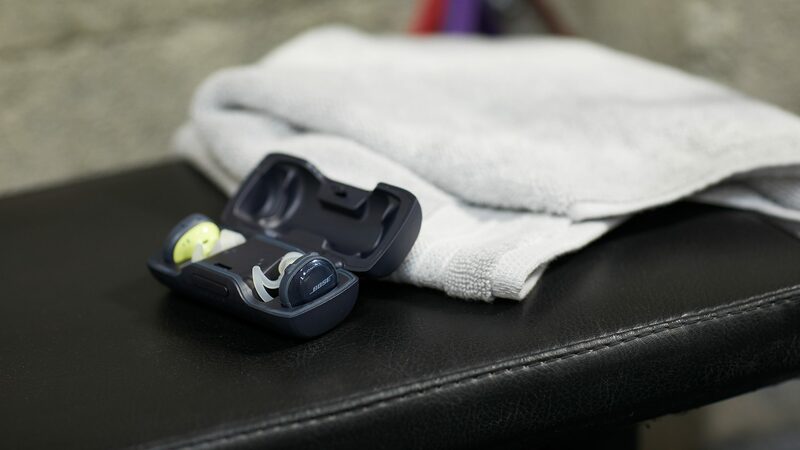 That's because Bose engineered the nozzle of the StayHear+ Sport tips to spread contact evenly around the inside of your ear, while the fin conforms naturally to the shape of the upper ridge of your ear. They won't fall out, but they will stay comfortable. And you can focus on reaching new heights in your workouts. A better athletic performance takes years of effort. The same is true with engineering the performance of headphones. And Bose has been working on it for decades. The volume-optimised EQ and Bose digital signal processing make music sound full and balanced at any volume. No matter how crowded the gym is, your workout playlist will keep you energised. Water and headphones typically don't play nicely together. But Bose found a way to make it work. By using a water-repellent mesh in the open ports, they can keep what's inside dry and fully functional. 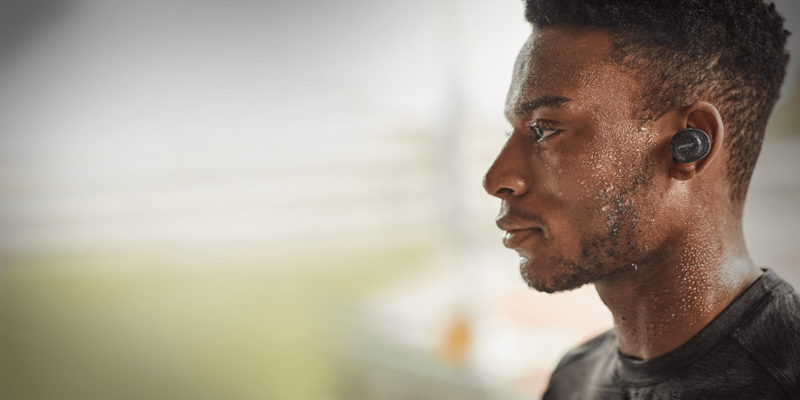 These earbuds aren't afraid of sweat or rain—and now the weather can't be an excuse to skip a workout. Lost an earbud? 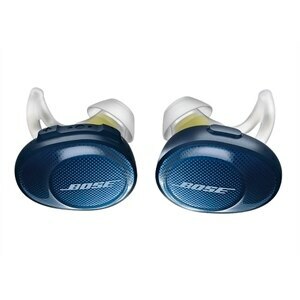 Bose has got you covered. 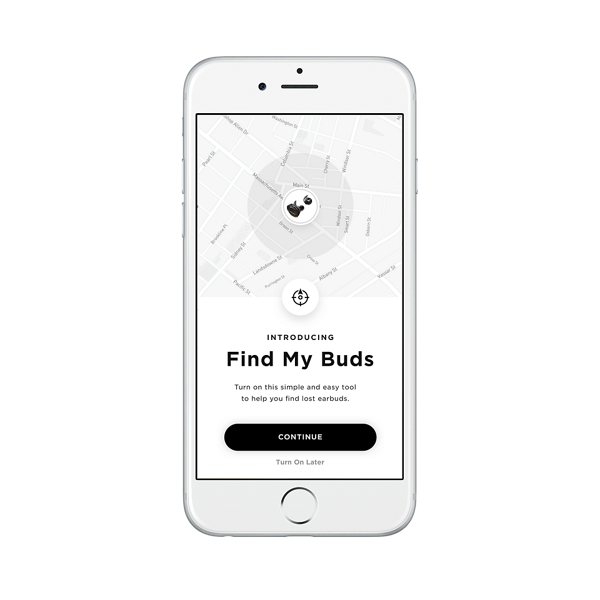 The Bose Connect app helps you track them if they've been misplaced. But that's just the beginning. You can easily manage all your Bluetooth connections and switch between devices when you want. The Connect app also gives you software updates and product tips, and you can personalise settings. 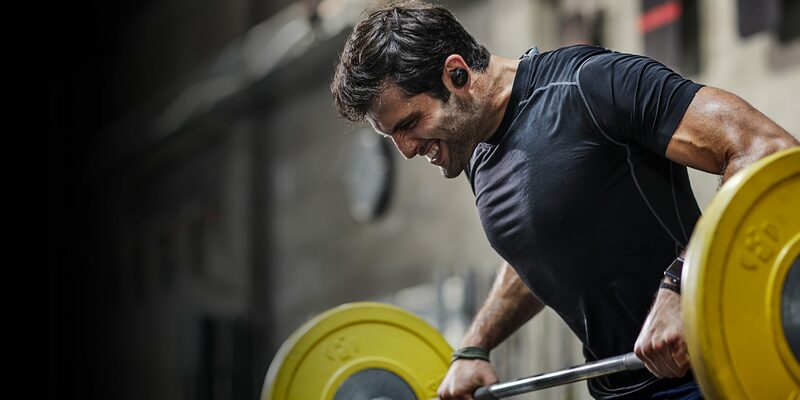 Get clear, powerful sound from Bose truly wireless in-ear headphones. They're engineered to stay in place, and stay comfortable. 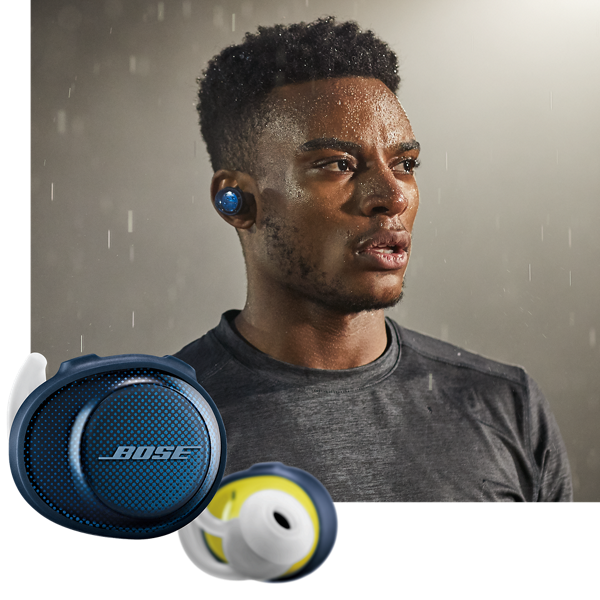 Bose packed them full of technologies so you can push your workout to the next level. 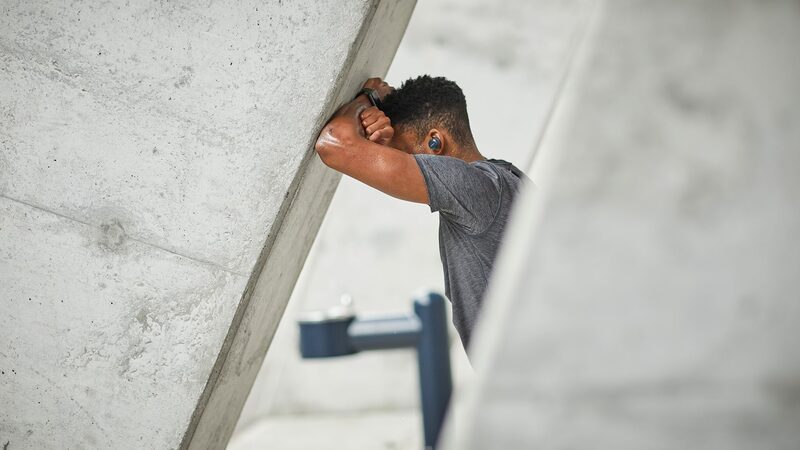 When it came to the tech inside these earbuds, Bose focused on every little detail - from tuning the circuits for improved sound to tweaking the antenna position for maximum Bluetooth signal strength. 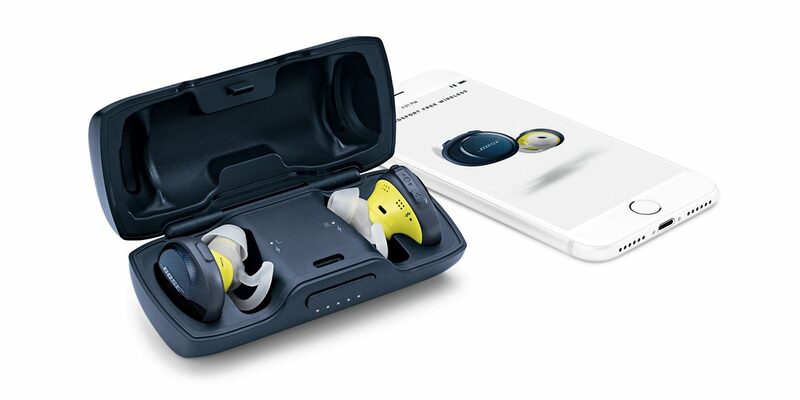 Headphones that play consistently and clearly whether your phone is in your hand, in your pocket, strapped to your arm or sitting on top of the treadmill and there's never a wire in sight.